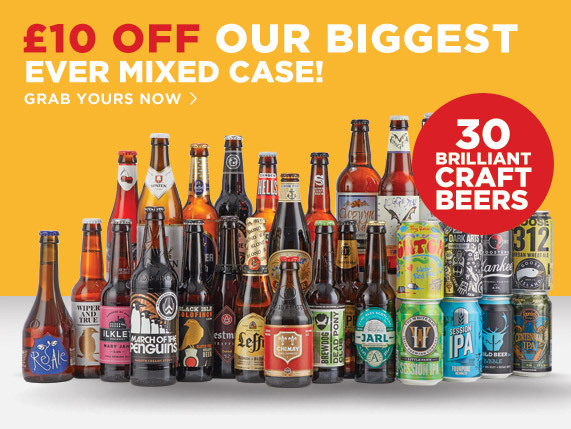 At Beer Hawk, we love hunting out the very best craft beers and ales from around the world, and we also want to help you hunt out the very latest offers. From our seasonal Discovery Cases, to ice cold draft beer at home with PerfectDraft, here at Beer Hawk we’re sure we’ll have an offer to tingle your tastebuds. 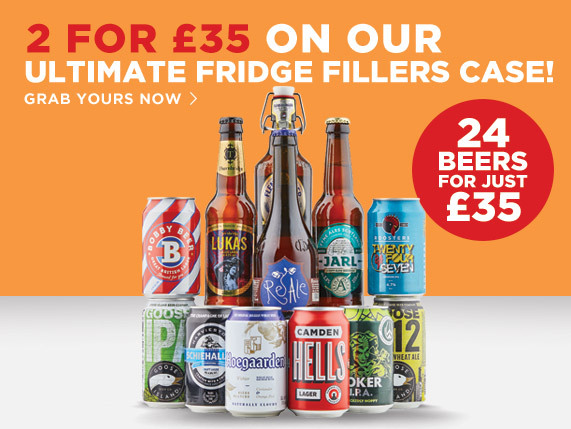 Plus with FREE DELIVERY on all orders over £50, our next working day delivery means you’ll never be caught short of incredible beer or those last-minute beer gifts. Find out more about Beer Hawk on our about us page.